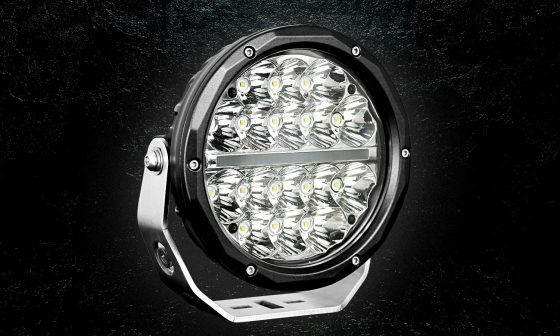 View cart “HK Series 18w Round LED Flood Light (HKRF18)” has been added to your cart. 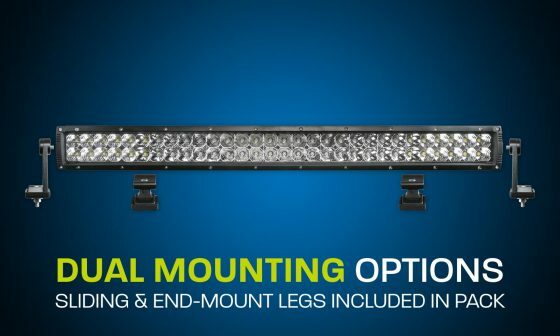 This powerful light bar utilises our exclusive dual-chip hybrid technology to produce 1 lux @ 550m whilst still providing great flood coverage to the side of the road. 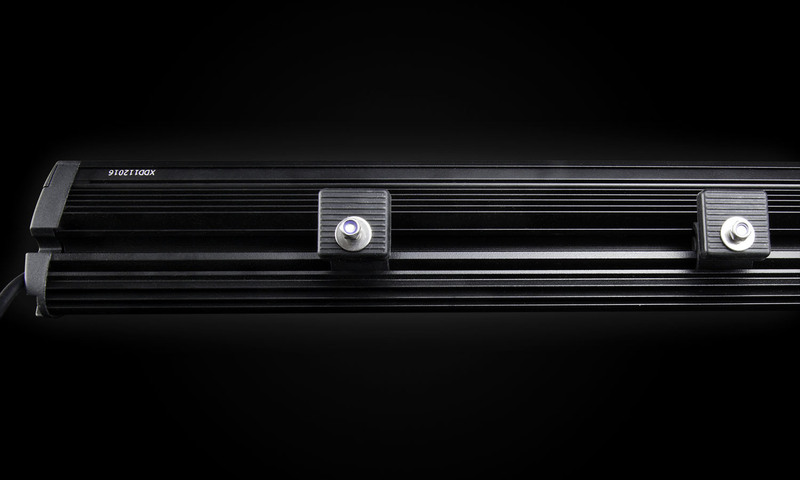 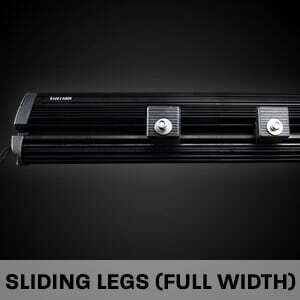 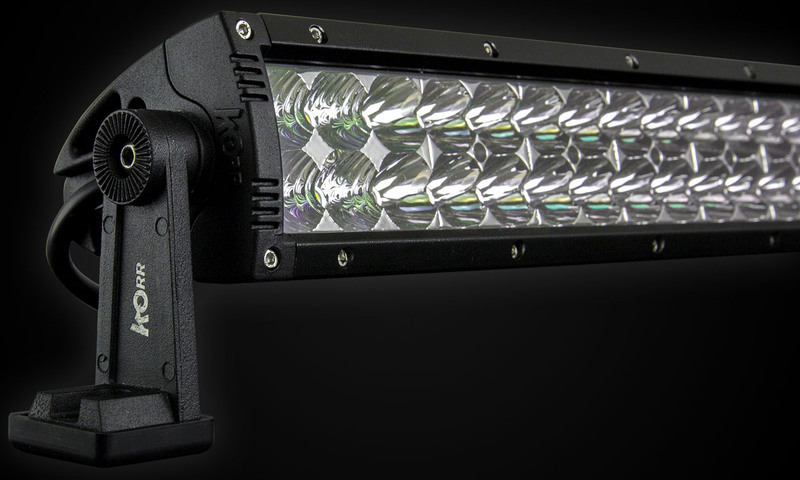 Do you want a light bar that gives a good spread of light without compromising distance? 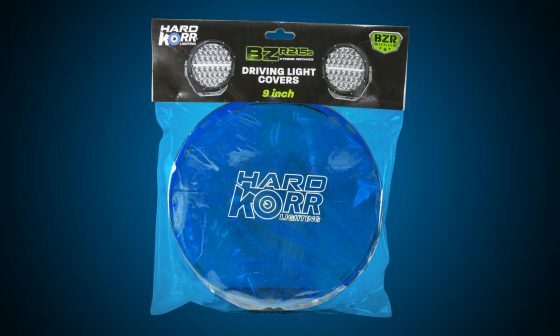 Now you can have it, with Hard Korr’s revolutionary XD GEN3 range. 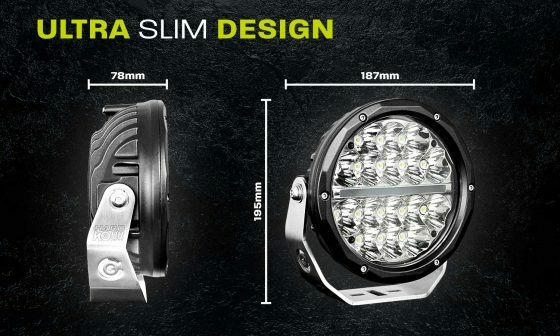 Using a world-leading combination of OSRAM® and CREE® LED’s, the XD GEN3 range delivers both huge distance and massive flood in one insane package. 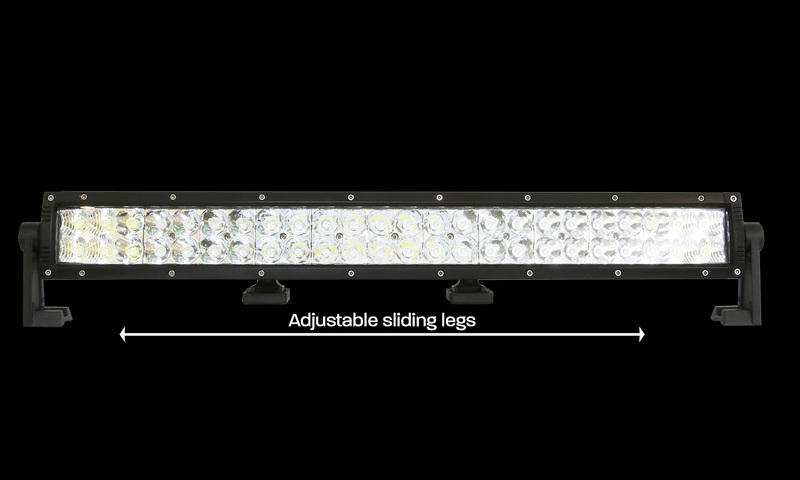 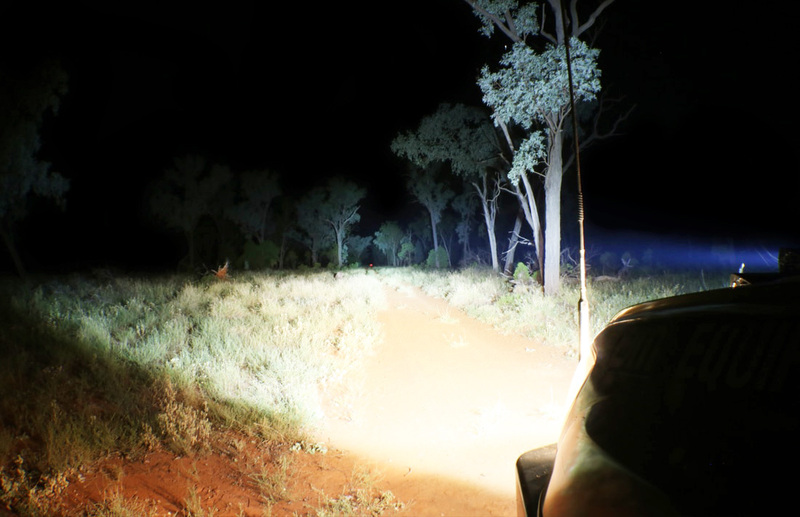 Drag the slider to see how your forward view changes when you use a Hard Korr XDD550-G3 light bar compared to normal high beams. 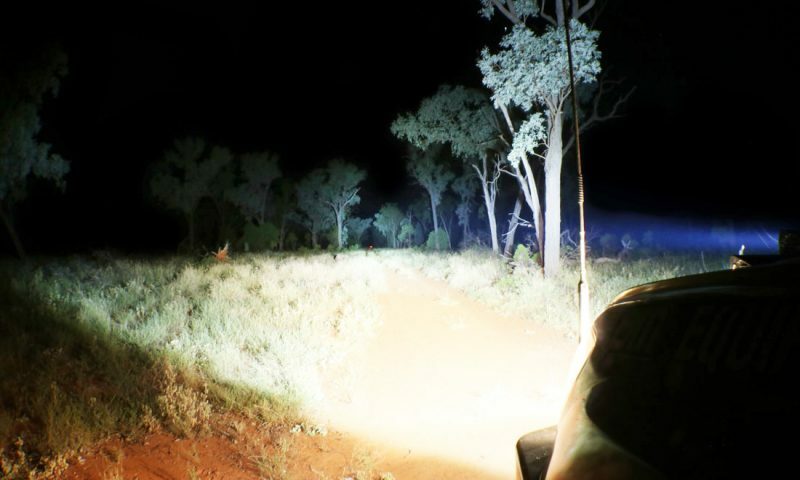 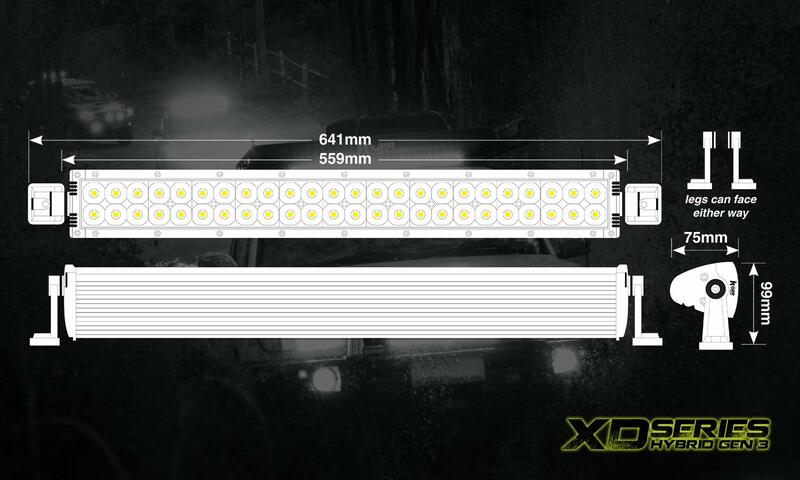 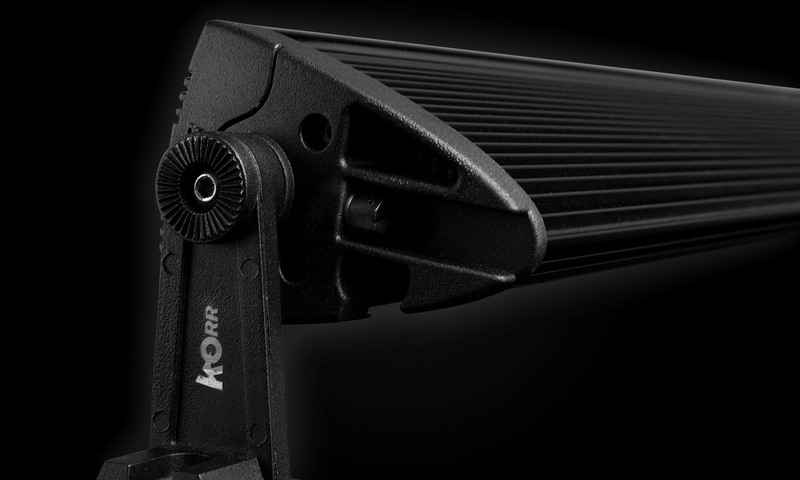 The secret behind the unique beam pattern of the Hard Korr®’s XD GEN3 light bars is in combining the excellent flood capabilities of CREE LEDs, the outstanding distance performance of OSRAM LED’s and our own custom-designed reflectors. 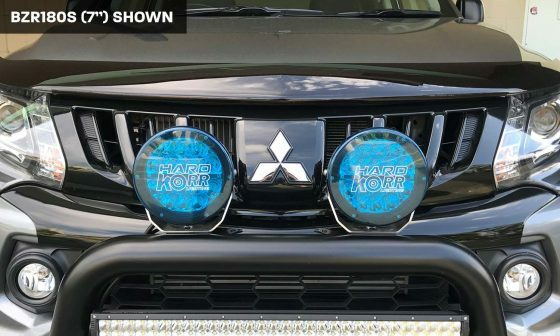 The result is second to none! 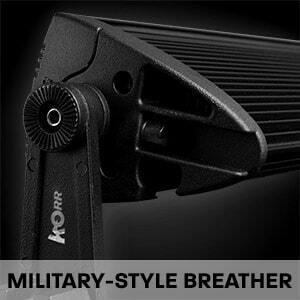 All Korr® products are manufactured using the highest quality materials. 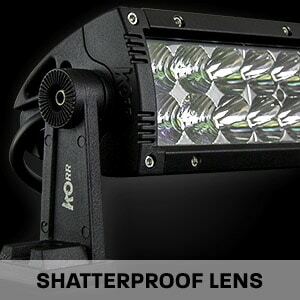 We are confident that they are the most durable in the market and will give you many years of reliable service. 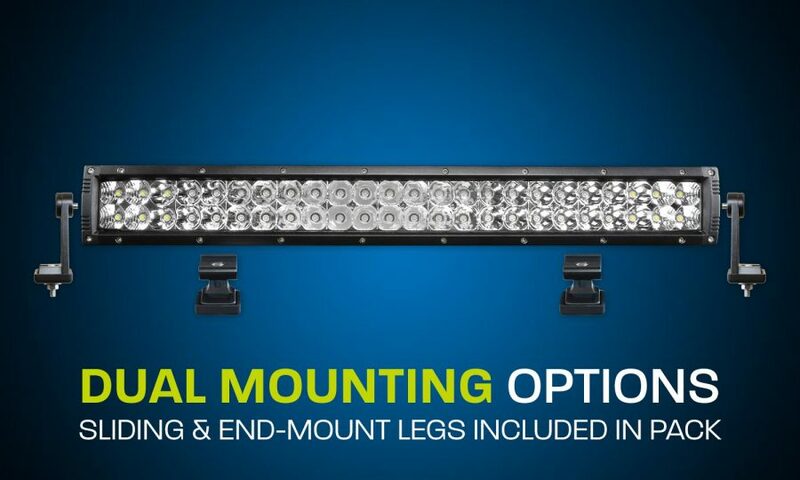 We stand behind this product with a comprehensive 5-year warranty and a 30-day money back guarantee.